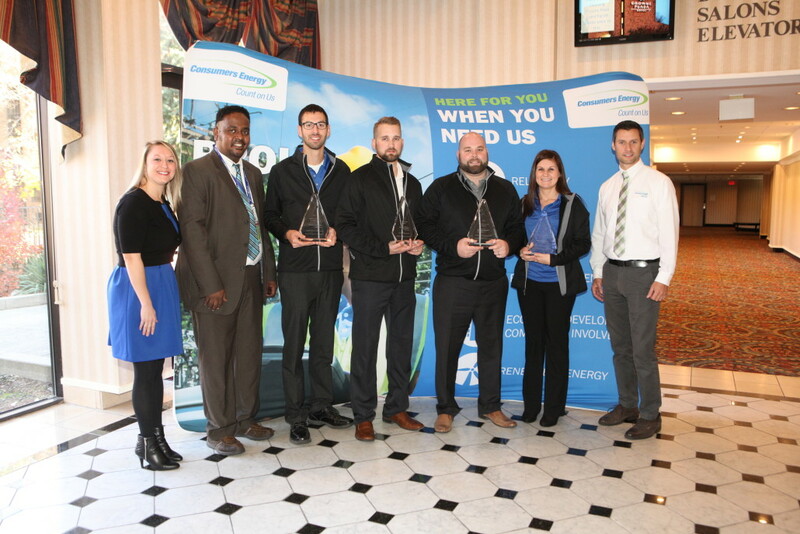 Here at MYESCO, we’re excited to announce we recently were honored with four awards at the Consumers Energy Trade Ally Event summarizing the year of 2015! Thank you to Consumers Energy and thank you all for your support! We’re proud to promote the Consumers Energy Incentive Program and secure Incentives for customers! For more information on the Consumers Energy Incentive Program, click here. Copyright © 2016 MYESCO Developed by CurlyHost.